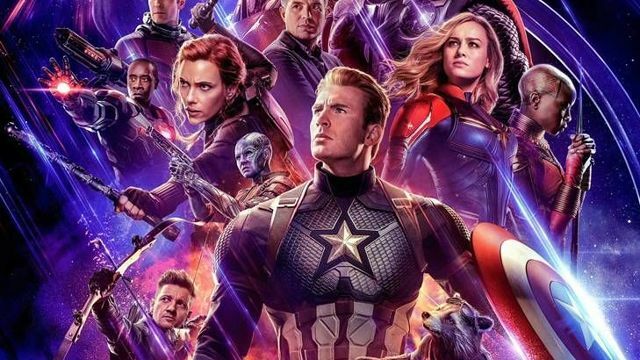 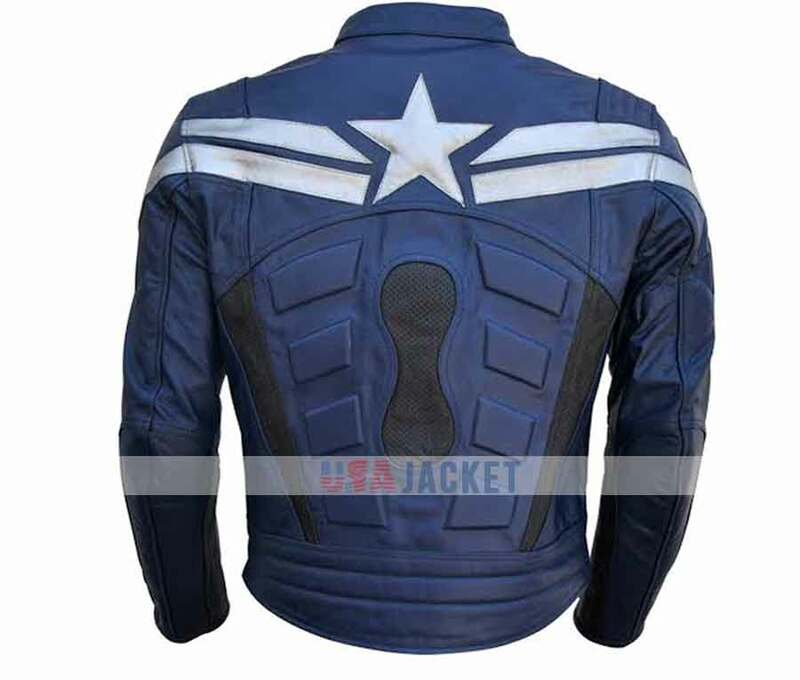 Captain America Leather Jacket is worn by Chris Evans as Steve Rogers in “Captain America The Winter Soldier”. 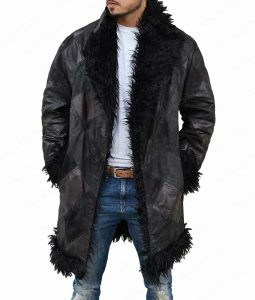 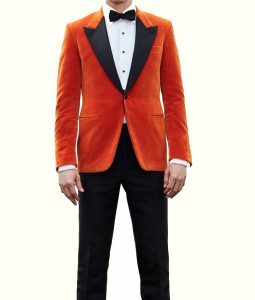 This outerwear gives you the splendid attraction of life time. 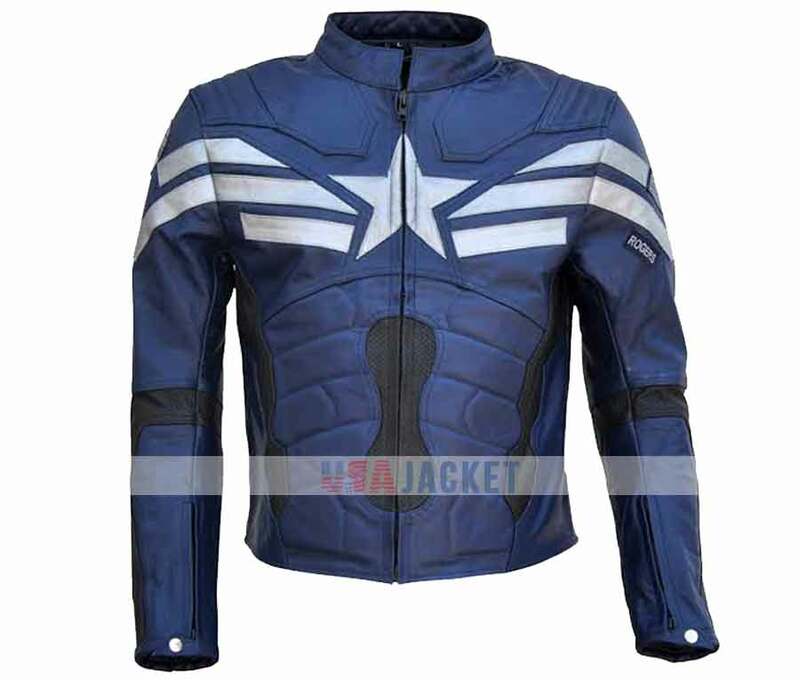 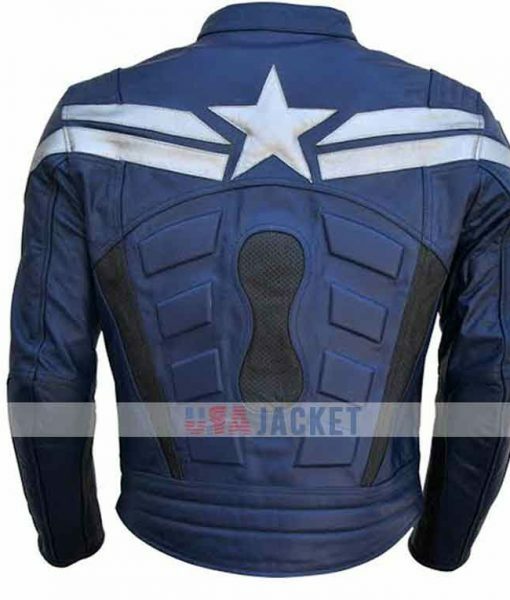 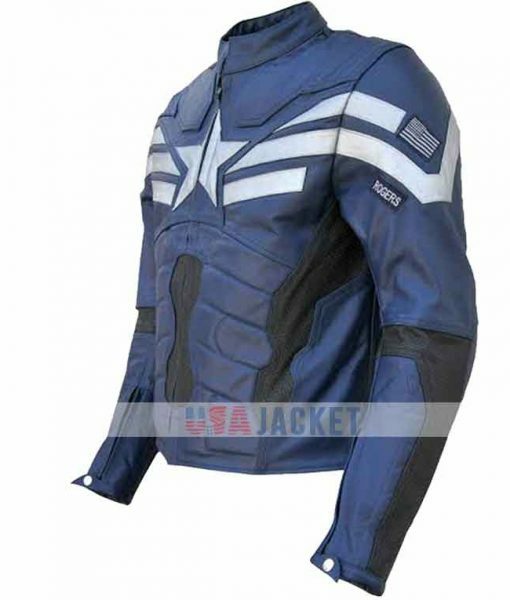 Captain America Winter Soldier Jacket is made of PU leather, includes inner viscose lining and hemline on bottom. 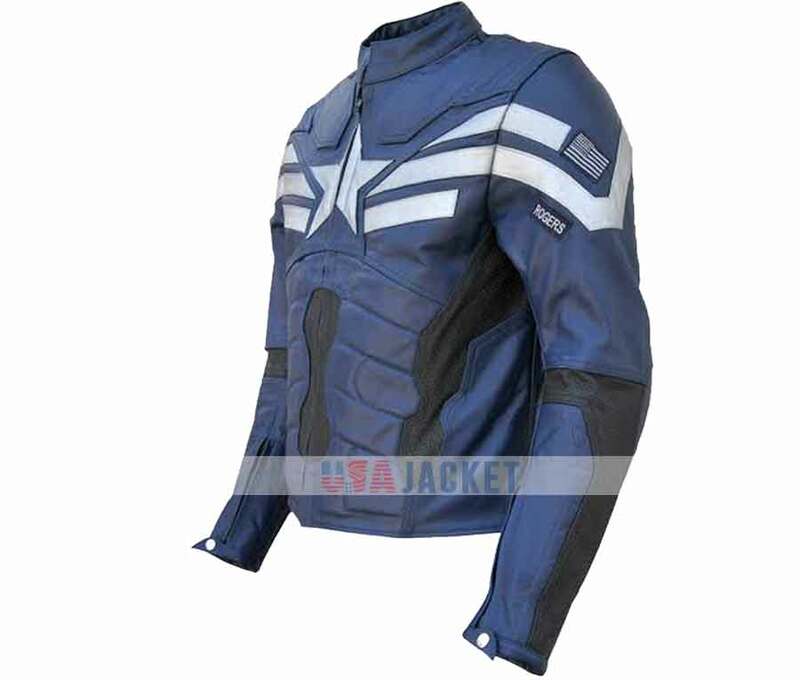 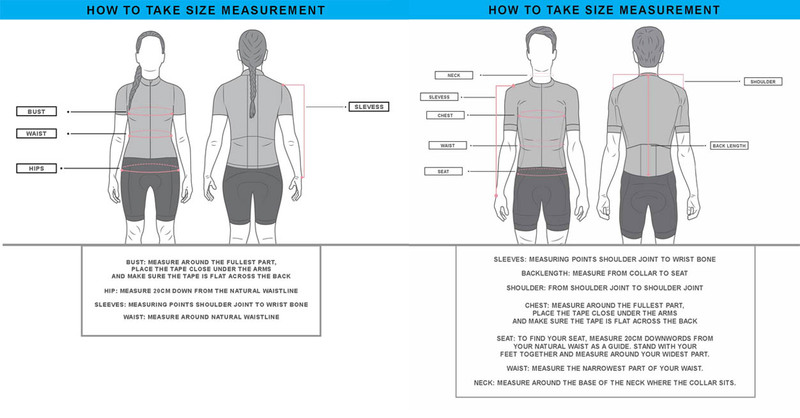 This attire comprises of erect collar, front zipper closure and long sleeves with open hem cuffs. 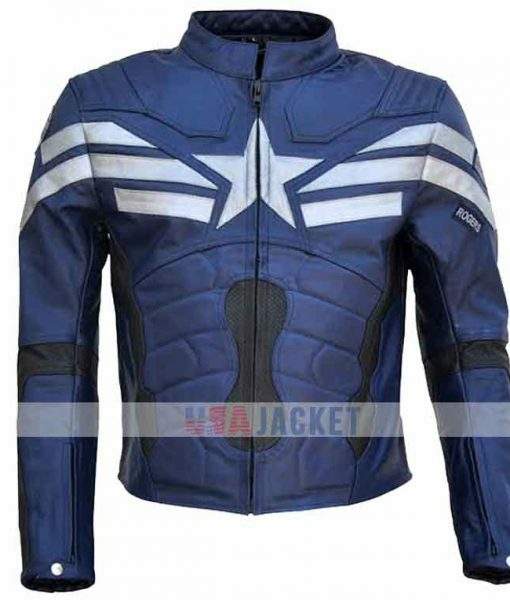 This apparel is blue in color.